How do you know what the right storage set up is for you? How do you ensure that you're using best practices when implementing? As IT virtualization continues to become more and more prevalent, the storage component of the virtualization architecture continues to play a critical role in performance and availability. 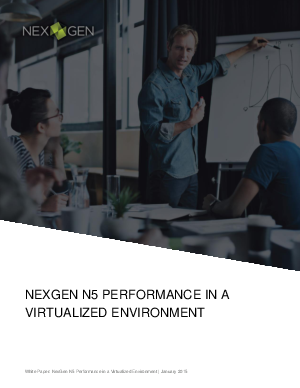 Additionally, the ability to benchmark and predict storage performance in a virtualized environment is essential to an efficient and well-run VDI setup. Download now and learn how to select and size the best storage array for your VMWare deployment to maximize your VM density and increase ROI.